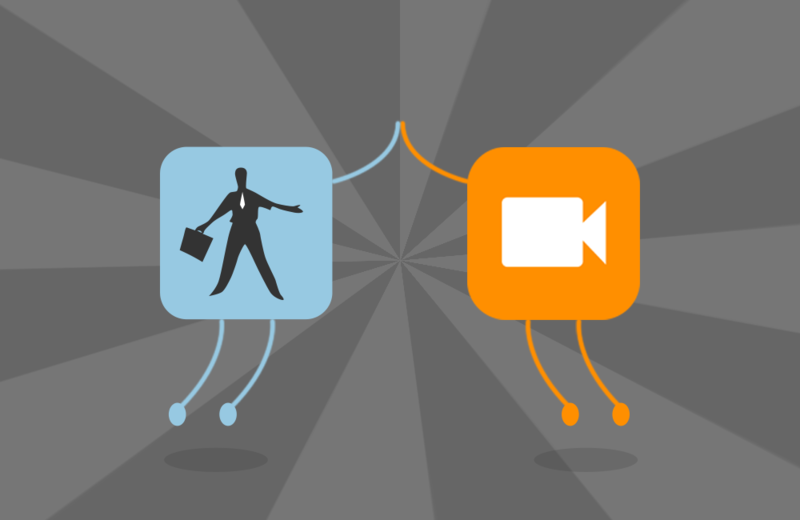 Voxme YouTube Channel is the source of more andmore instructional and informational video materials produced in response tothe high demand from our clients. Subscribe to it, follow it and ask us for thevideos that will help you get the best out our solutions. We build them for youand take great pleasure in seeing you enjoy them. Thanks to the assistance from MoveWare, the integration between the systems has been completed and now the companies that prefer to use Voxme mobile apps can do so in combination with the classic car back office. 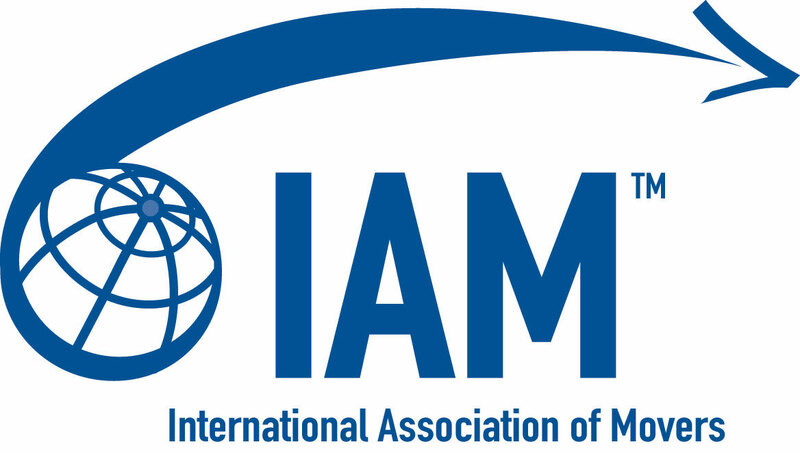 Voxme Software Inc. will exhibit at booth #718 during the annual IAM annual meeting in Long Beach, California - October 9-12, 2017. 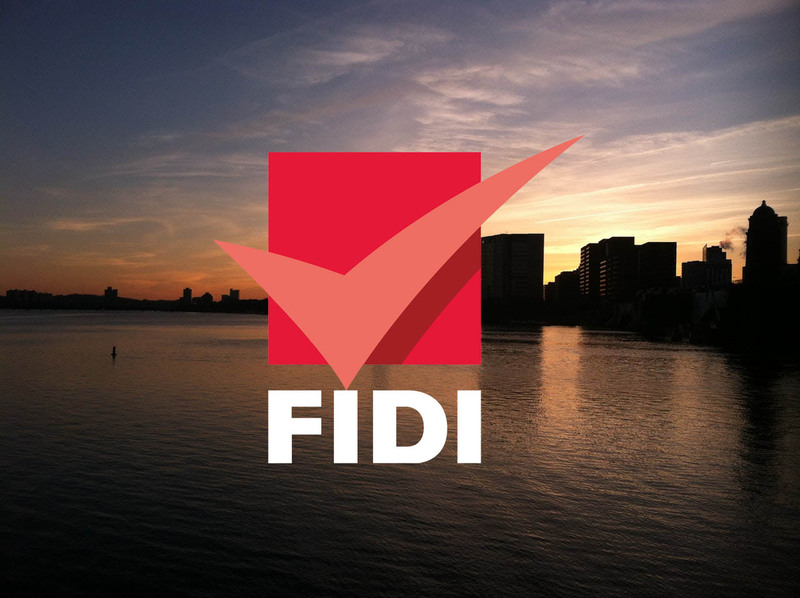 Voxme Software Inc. will participate in the annual FIDI meeting in Dubai, U.A.E. 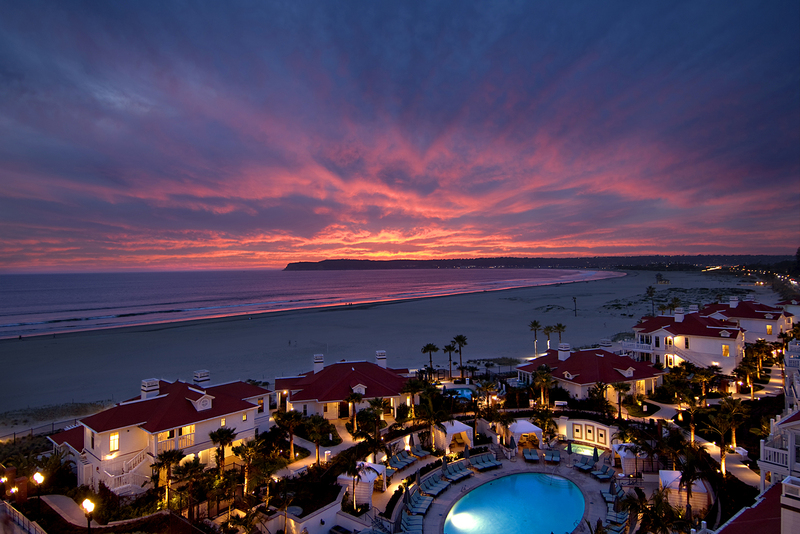 - March 4-8, 2017. 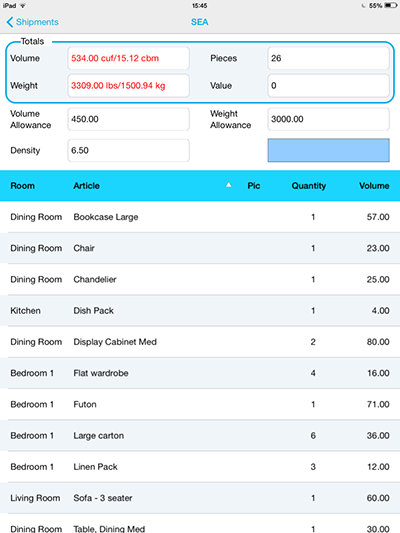 Come see our brand new cloud based move management system, new features of Web Estimator and all our mobile apps. 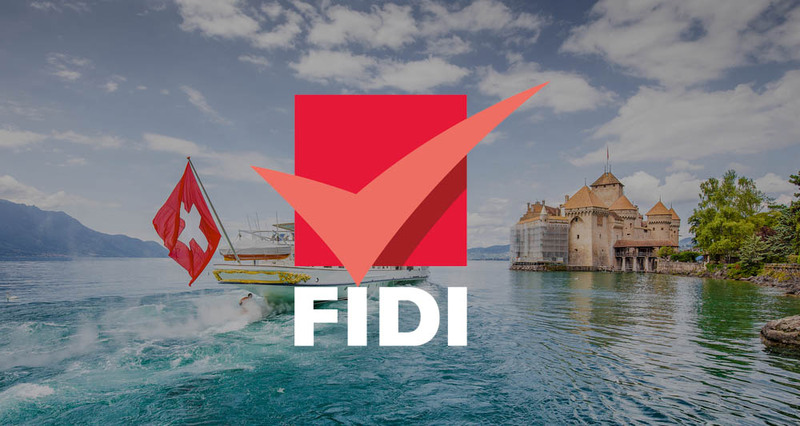 Voxme Software Inc. will participate in the annual FIDI meeting in Geneva, Switzerland - April 9-13, 2016. We will be launching our self survey web app, showing the latest versions of our premove survey and driver inventory apps and announcing new product offers. Clients often have a limit as to how much they can ship, whether for financial reasons, company allowance, or space constraints at the new residence. The Voxme Estimator pre-move survey app, which calculates a shipment’s weight and volume in real time, will now display an on-screen warning once the allowance has been exceeded. 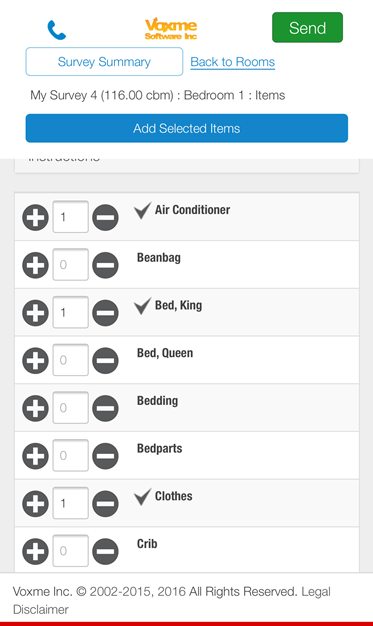 The client can then decide whether to keep adding items, ship them differently, or stop there. When a single move has multiple destinations, the surveyor can specify a different allowance for each. 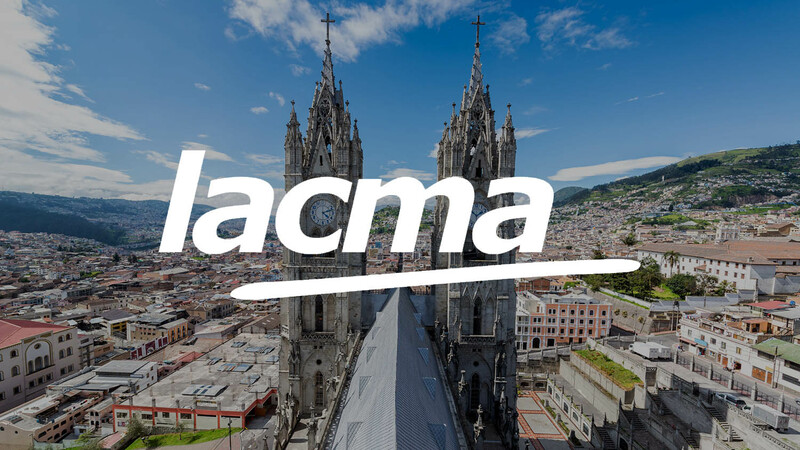 Allowances entered ahead of time in the company’s move management system will be passed directly to the surveyor, who will be made aware of them automatically during the survey. The surveyor and the client will have a clear picture of what’s going where at all times, and will know how much they can still squeeze in before hitting the allowance limit. 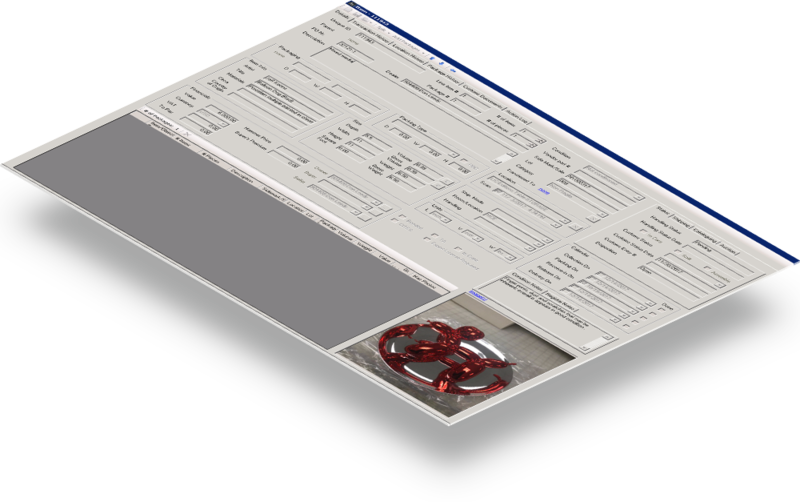 The Voxme Estimator's fast and intuitive interface frees up the surveyor’s hands and attention. 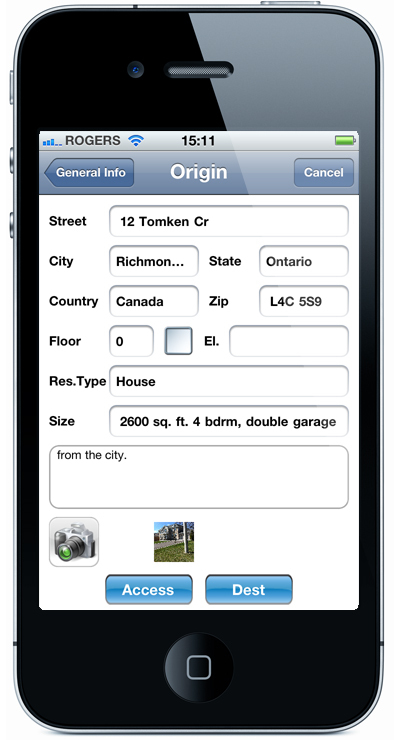 Take pictures of items, write down notes, and record details about the client's need and the residence. 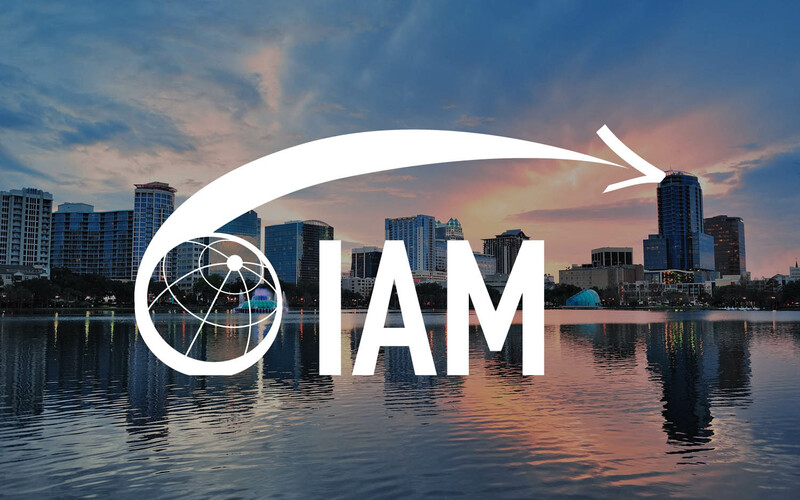 Voxme Software Inc. will exhibit at booth #204 during the annual IAM convention in Orlando - October 7-10, 2014. 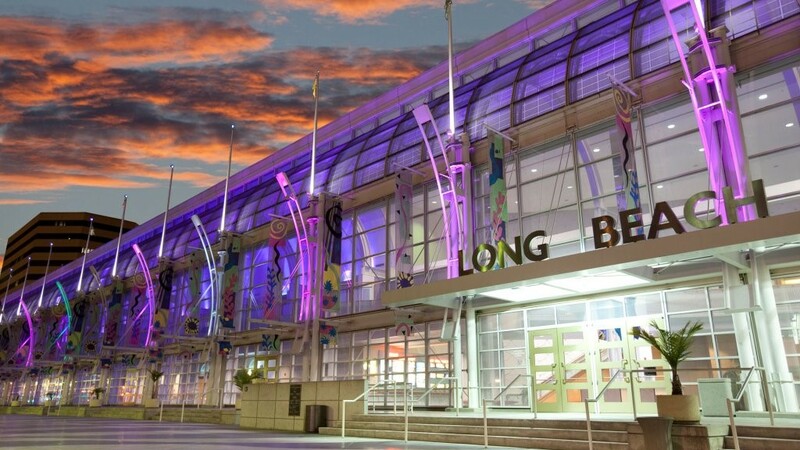 We will be proudly showing our latest applications and devices. We encourage you to book your demo in advance. Voxme announces the latest version of its Inventory application, which adds support for the most popular iPhone barcode scanner sleeve, LineaPro. 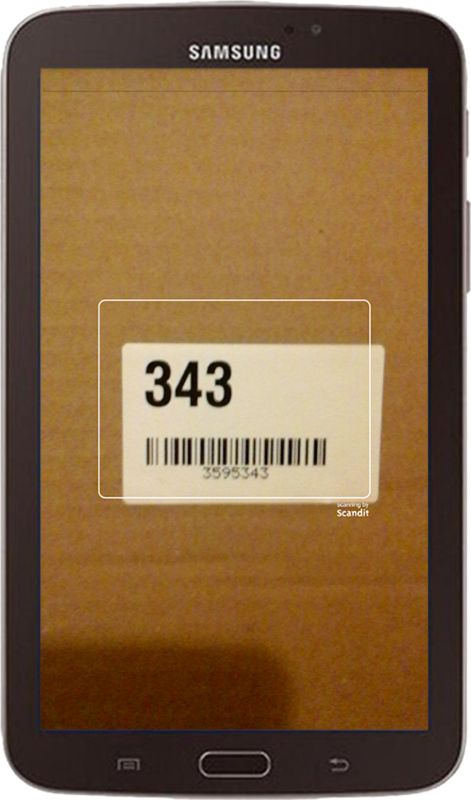 This development enables users of the Voxme Inventory to perform barcode-based scanning, loading and delivery bingo. LineaPro is currently available for the iPhone 4, 4s, and iPhone 5. "We are excited to offer an Apple-based scanning solution to our clients. 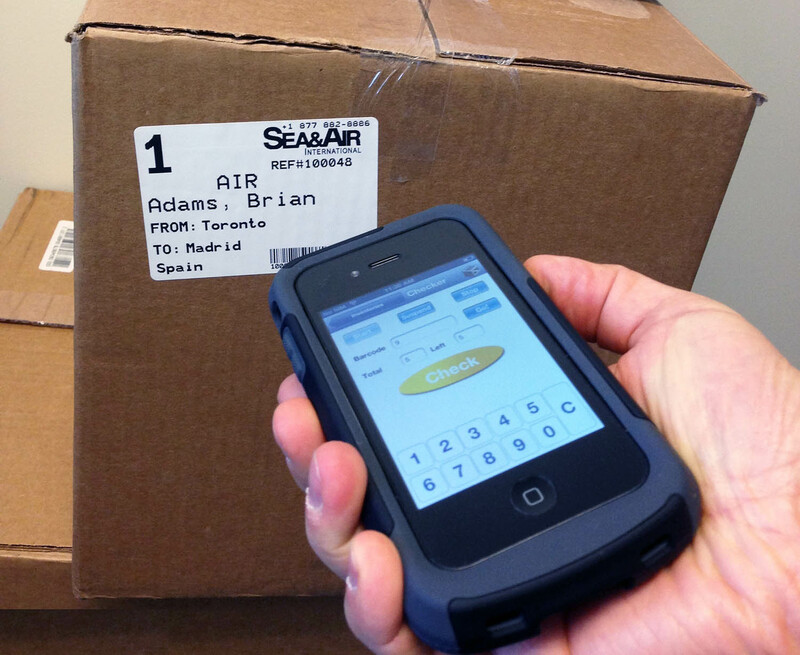 The combination of ease-of-use and cost-efficiency is a key factor to a successful implementation of any inventory barcoding solution, and that's what we are able to deliver thanks to the iPhone scanners. The majority of packers and warehouse staff are well familiar with Apple's products, which shortens the learning curve to a minimum." 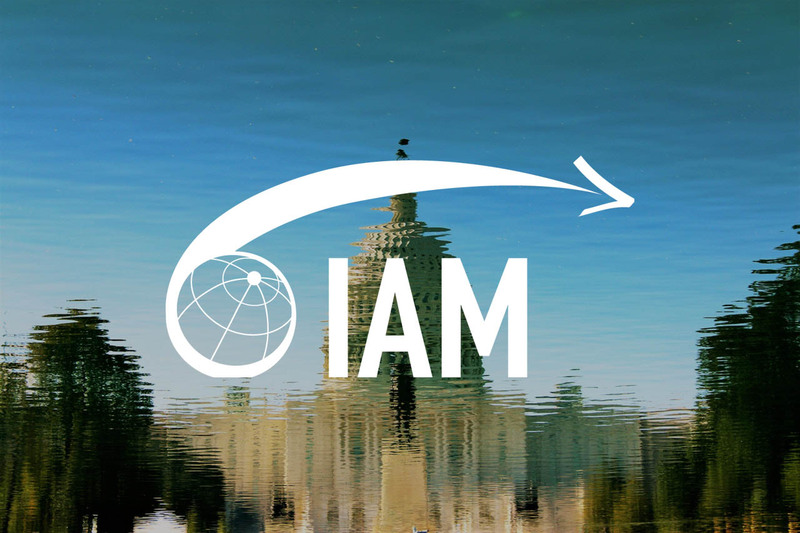 Voxme Software Inc. will exhibit at booth #713 during the annual IAM convention in Washington, D.C.
We will have complete equipment sets to demonstrate all our solutions in full. We encourage you to book your demo in advance. 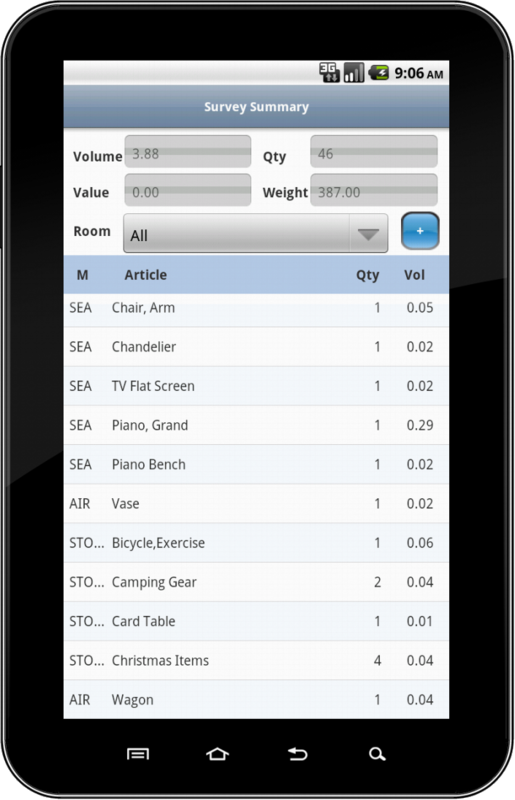 Voxme Software Inc. announces the release and general availability of its popular packing list application, Voxme Inventory, for Android smartphones and tablets. 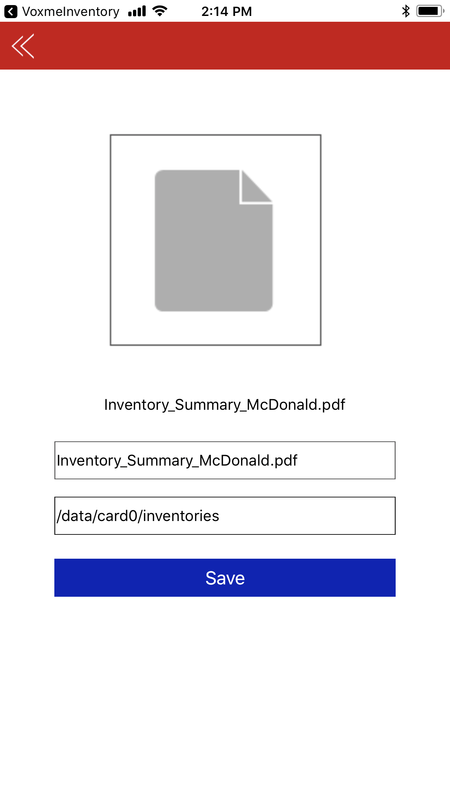 The application offers inventory entry in virtually any language, taking item photos, on-screen customer signature, in-residence printing onto mobile printer over Bluetooth and Wi-Fi in any language, emailing of the inventory printout back to the office and seamless data exchange with move management systems. The company offers two versions of the application: one for Android 2.2 smartphones and tablets and another one for Android Honeycomb tablets to take full advantage of the different form factors and capabilities of these versions of Android operating system. "Android smartphones and tablets have become the most affordable platform for packing list solution implementations in any company or group. Ease of system installation and implementation have allowed us to make the system attractive to everybody". 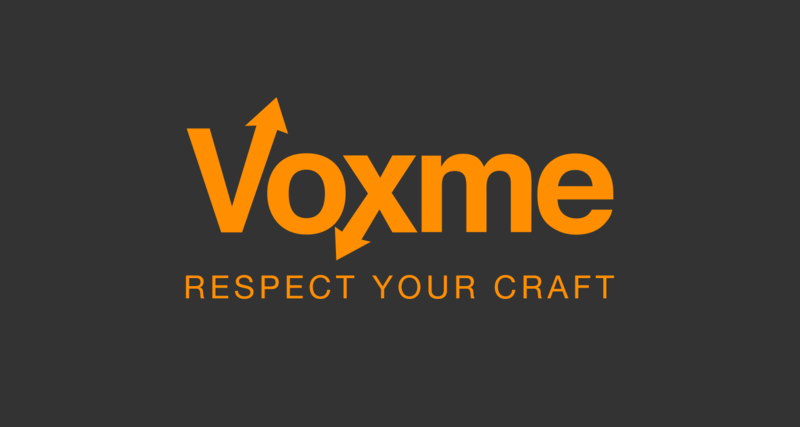 Voxme Software Inc. announces the release and general availability of its popular pre-move survey application, Voxme Estimator, for Android smartphones and tablets. The application offers the same rich feature set as the iPhone and iPad version. Deep integration with the device’s email and camera allows for seamless data exchange with move management systems. Native device support for virtually any language enables the entry of inventory and notes in any country. 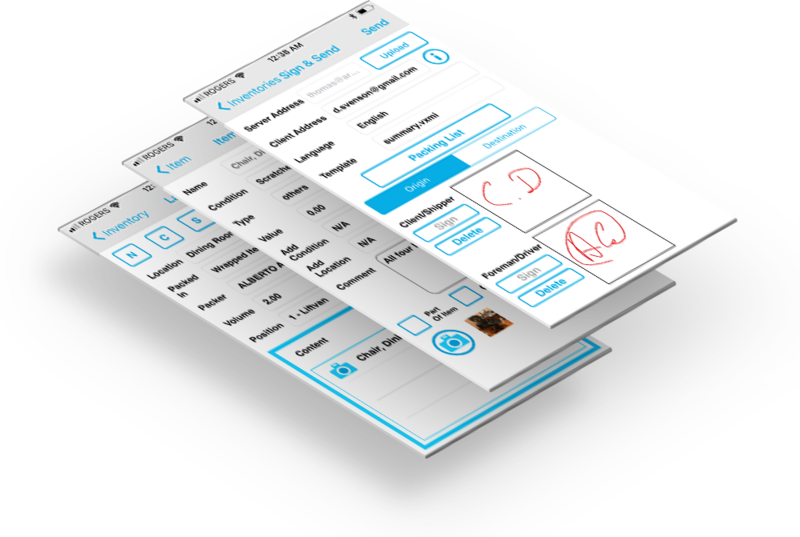 The company offers two versions of the application: one for smartphones and another one for the tablets to take full advantage of the large screen. 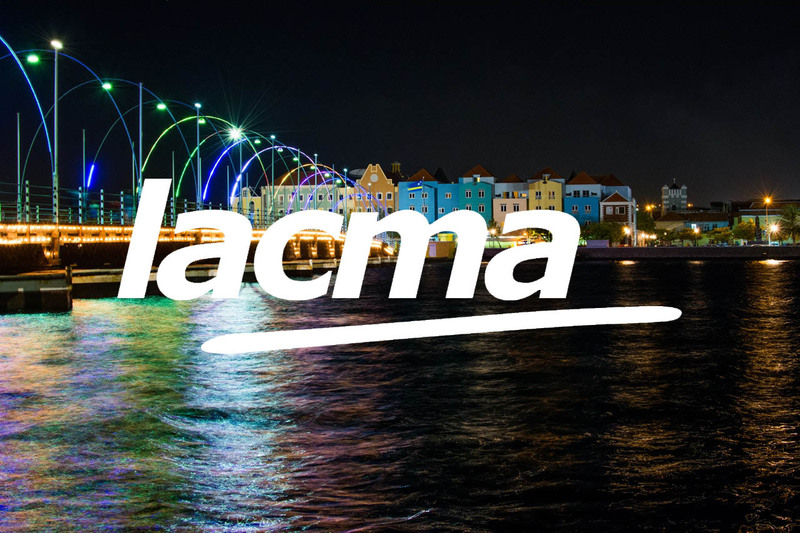 “We strive to deliver mobile solutions for practical and cost efficient devices. 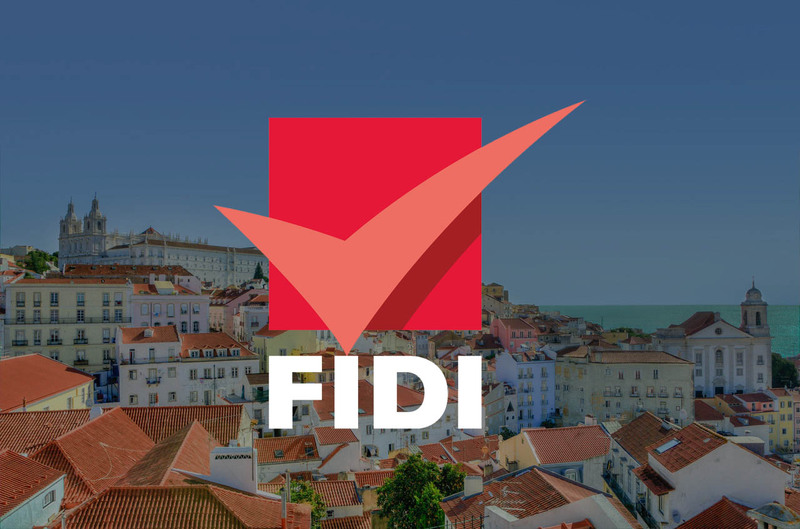 Since Android-based smartphones and tablets are now being offered at very competitive prices by virtually all mobile operators around the world, we felt that these would be very attractive to our customers". 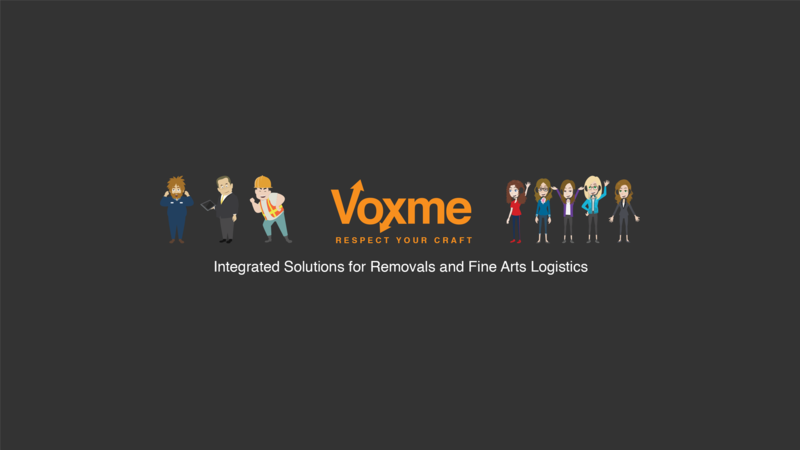 Voxme Software Inc. announces the release of its popular pre-move survey application, Voxme Estimator, for the iPhone and iPad. 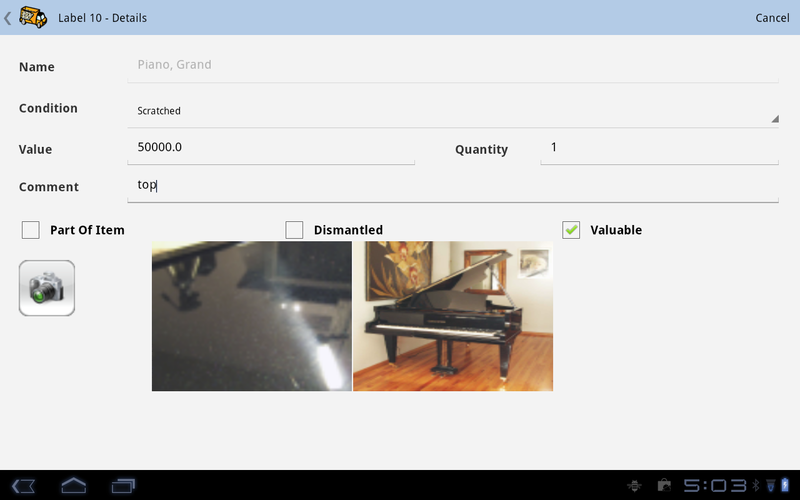 The application offers the same rich feature set as the Windows Mobile version. 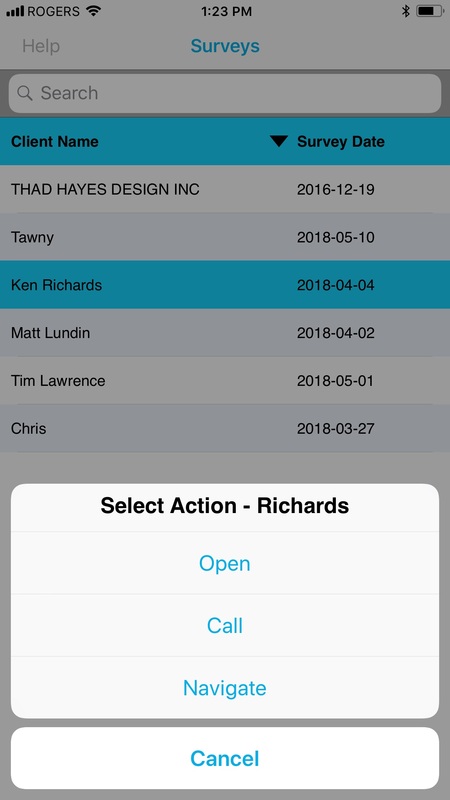 Deep integration with the device email and camera applications allows for seamless data exchange with the office software. Native device support for virtually any language enables the entry of inventory and notes in any country. "We are happy to offer our pre-move survey solution to iPhone and iPad users. They are already using these devices for getting things done on-the-go, so being able to use them for pre-move surveys seems like a natural and economically efficient thing to do". 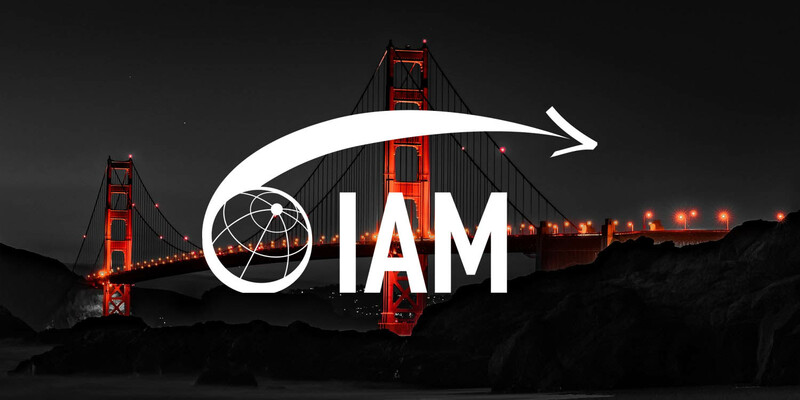 Voxme Software Inc. will exhibit at booth #504 during the annual IAM convention in San Diego. Voxme Software Inc. will exhibit at the annual CAM conference in Toronto on November 17th, 2009. Voxme Software Inc. announces general release of Web MF — comprehensive, real-time web tracking solution that works on top of MightyForwarder (Voxme move management system) and allows shippers and agents to track shipments, view inventory details, download and upload documents on-line 24/7/365. Web MF is designed to be customized to deliver company specific look-and-feel and provide flexible access rules. The application is installed on a company's server to avoid any additional hardware costs and deliver true real-time response. Web MF can run as a stand-alone web site or be integrated into company's web site via XML link. “Voxme impressed us from the first presentation and our customers as well”. 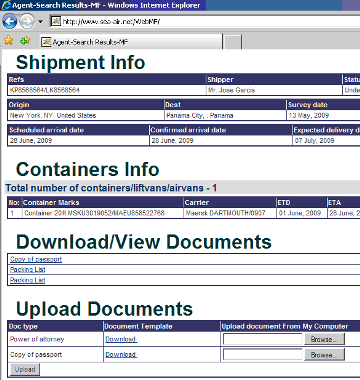 Voxme Software Inc. has completed intergation of its office application MightyForwarder with CAED Software. CAED is an office application application used by all Canadian exporters to submit electronic export declaration (Form B13A). This integration allows Voxme users to fill out the form based on the information captured in the system with one button click. 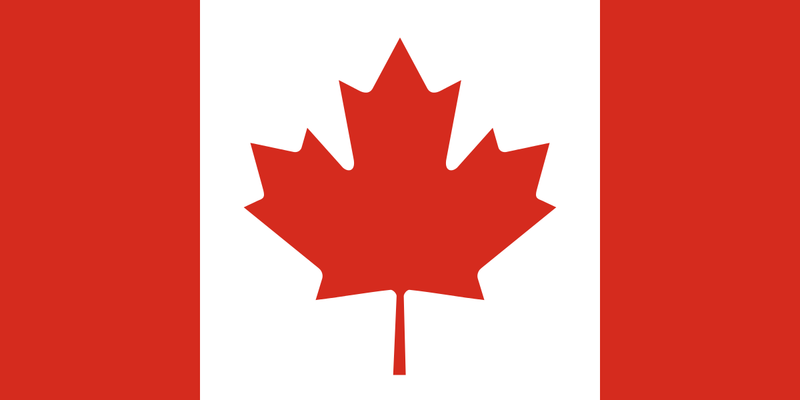 This development was initiated by the growing number of Canadian removals companies that use Voxme solutions. 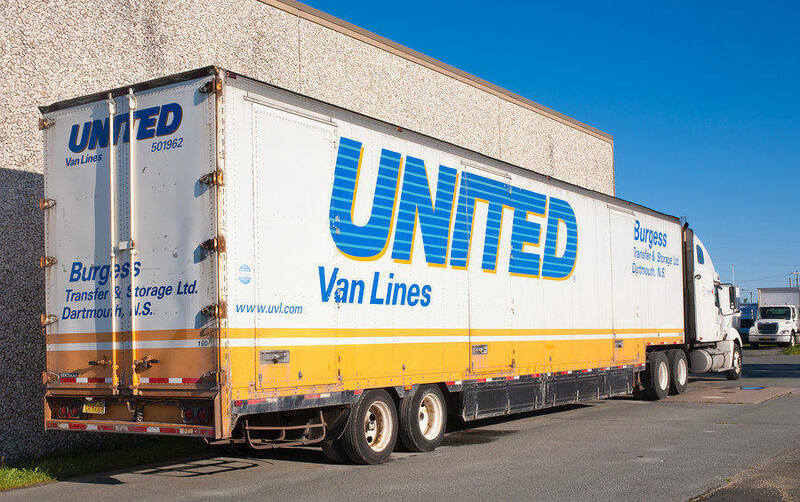 "Your product has allowed us to simplify many of the repetitive Data Entry Tasks required to manage the progress of a move from start to finish. The addition of the CAED Integration has further increased the productivity of Mighty Forwarder". Voxme Software Inc. has completed integration with MoveManager. 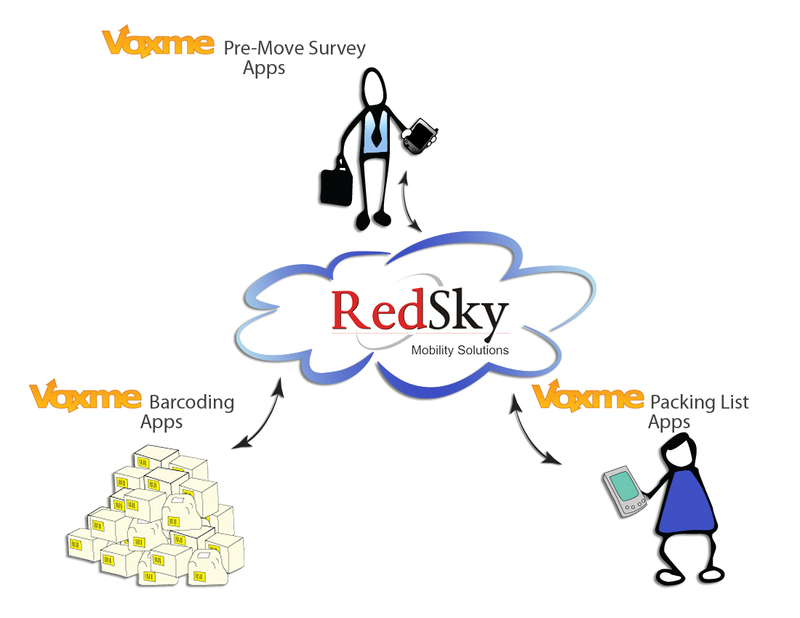 The link allows companies to establish an efficient process of dispatching survey requests from MoveManager to smartphones, completing pre-move survey using Voxme Estimator and then returninig survey results back to MoveManager. 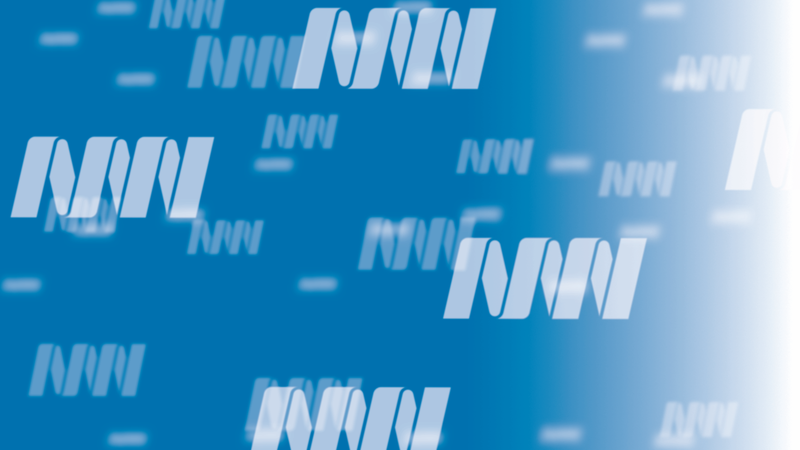 "At MoveAssist our policy is to concentrate on our core competencies while providing our customers with options for using 'best of breed' products alongside our own products. The Voxme survey tool complements MoveManager and provides our clients with additional functionality so its a win-win situation". The link is being deployed at PackImpex International (Switzerland).